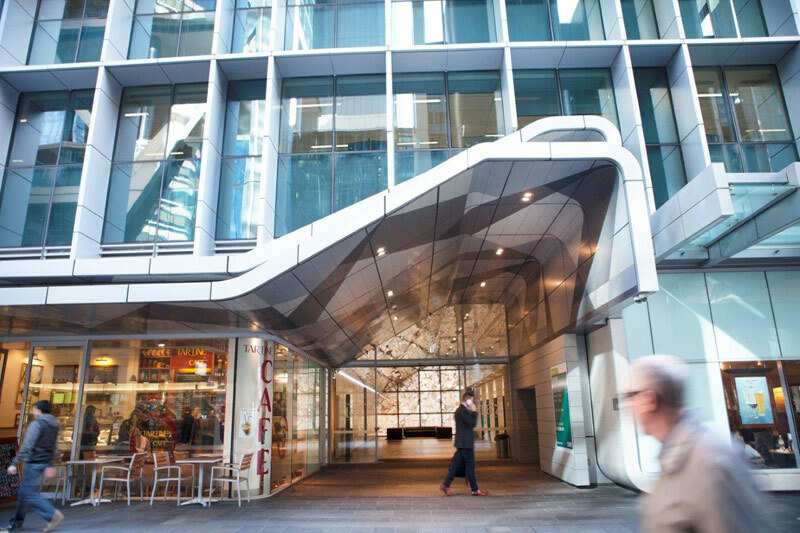 Westralia Plaza offers comprises an 11 level office building situated in the heart of the Perth CBD, amongst Brookfield Place. Tenants enjoy enviable amenity with a variety of local restaurants and cafés. 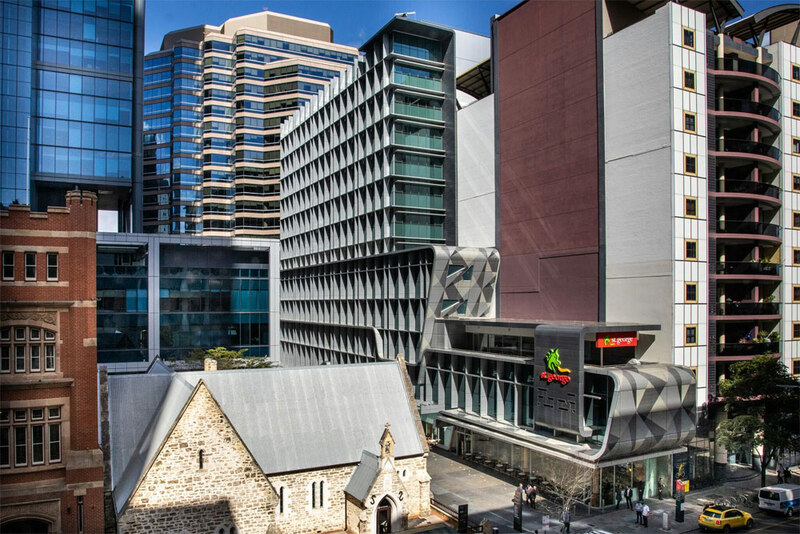 Direct covered access to Perth bus station and the Esplanade train station ensure utmost connectivity.